A few years ago I wouldn't have touched a mince pie, but now they're my favourite Christmas snack. 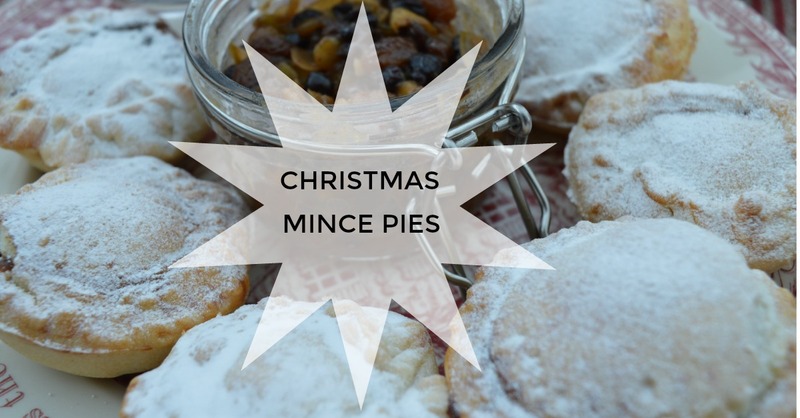 This recipe is for both the mincemeat and the pies themselves. 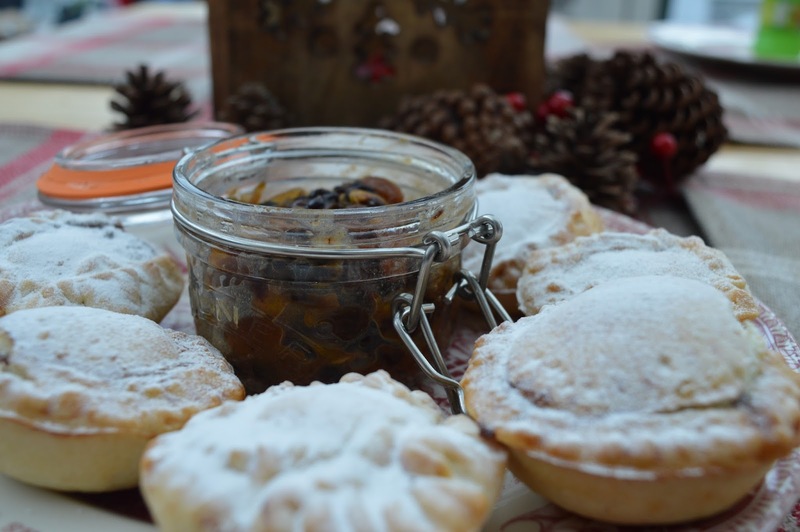 Mincemeat can be made in bulk and used for many different festive recipes. I made 10 pies but I still have loads of mincemeat left over. 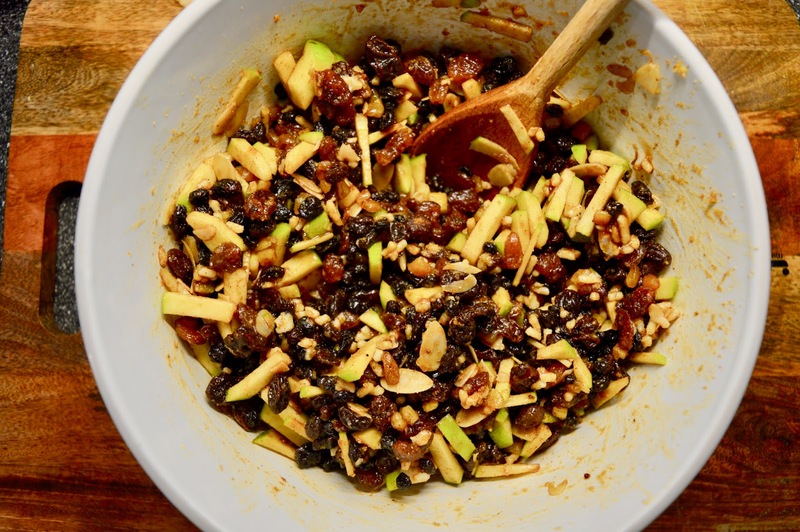 The mincemeat is really easy to make, start by adding all the ingredients except the Amaretto and the Rum to a bowl and then mix together. Next transfer the mix to a pan and simmer on a medium heat for around 10 minutes. Leave it to cool and then add the alcohol and leave it to soak in, once the alcohol has been absorbed you can then transfer the finished mincemeat into a sterile jar and it will keep for ages. 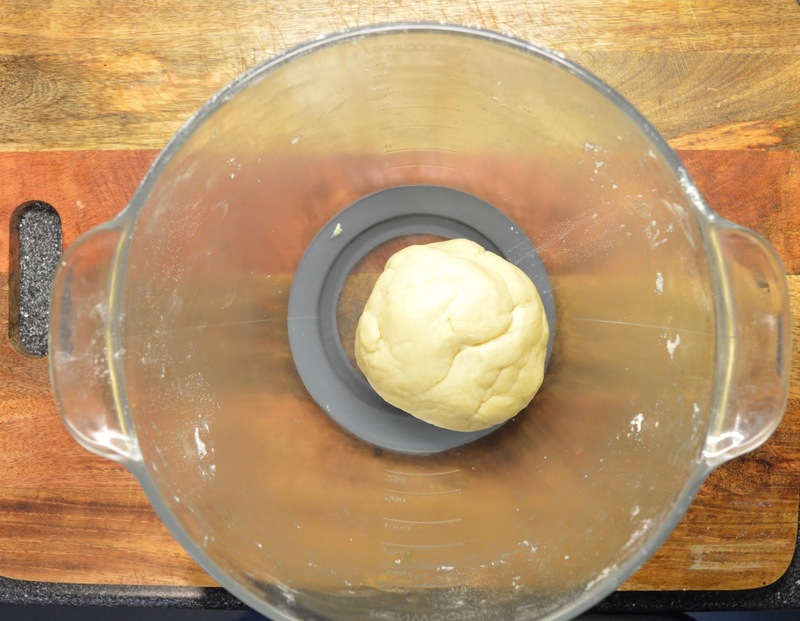 The pastry is also easy to make, especially if you have a food mixer. 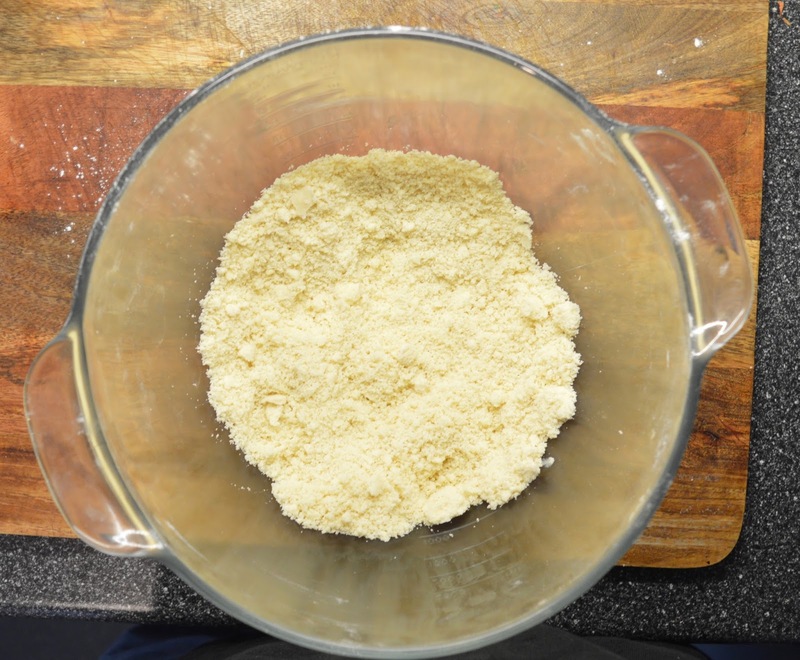 Add the butter to the flour and rub with your fingers until it resembles breadcrumbs. Next add the water a tablespoon at a time while mix until it forms a ball of dough. Wrap the dough in cling film and leave it to chill in the fridge for at least 15 minutes. Roll the dough out to around 3mm thick and cut out your shapes. Add the bottom of the pie to a greased pie mould (make sure there's no air trapped under the dough). Spoon in some of the mincemeat and add the top of the pie. Seal the top and bottom of the pie together with a beaten egg and brush the top of the pie with an egg too to make sure it goes golden in the oven. Bake for 15 minutes at around 200ºc, once done leave to cool on a rack and then dust with icing sugar. Here is a step by step video I made for this recipe. What are your favourite Christmas treats? Do you have any ideas for what I can do with my left over mincemeat?